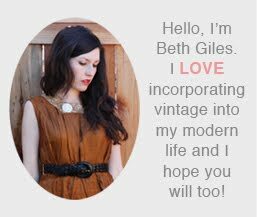 Vintage Clothing Blog | Vintage Wedding Dresses | Salvage Life: Some 4th of July Pics! Some 4th of July Pics! Glowsticks! I am obsessed with things that glow in the dark!